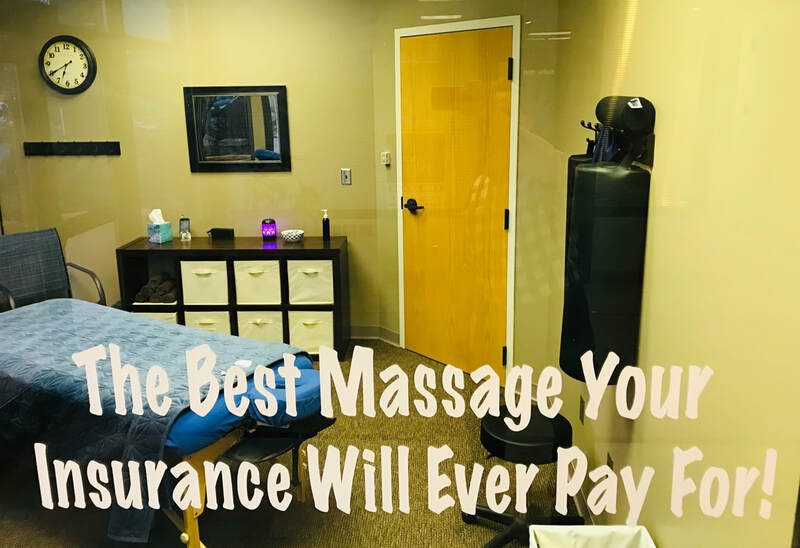 Would You Like Your Health Insurance To Pay For Skilled Hands To Expertly Massage Your Stiff And Aching Muscles, Which Has Been Shown To Cause Relaxation And Lower Blood Pressure? If the answer is "YES'" then call now for your free consultation, where you'll discover how focussed massage therapy can melt your aches and pains away and reduce your blood pressure at the same time. Scientific studies validate massage as an effective treatment for high blood pressure. The results of this study show that massage contributes to significantly enhanced reduction in both systolic blood pressure (SBP) (mean difference, -7.39 mm Hg) and diastolic blood pressure (DBP) (mean difference, -5.04 mm Hg). -J Cardiovasc Nurs. 2016 Jan-Feb;31(1):73-83. Results of the study demonstrated an average systolic pressure reduction of 10.4 mm Hg, a diastolic pressure reduction of 5.3 mm Hg. -J Altern Complement Med. 2008 Mar;14(2):125-8. The quickest way to decrease high blood pressure with massage is to call us at 272-7966.